In 2015, the World Buddhist Women’s Convention will be hosted in Canada by the Jodo Shinshu Buddhist Temples of Canada Women’s Federation (JSBTCWF) in Calgary, Alberta Canada. “Embraced by the Oneness of Life” is the theme for this prestigious, international event being held on Saturday, May 30 and Sunday, May 31, 2015. 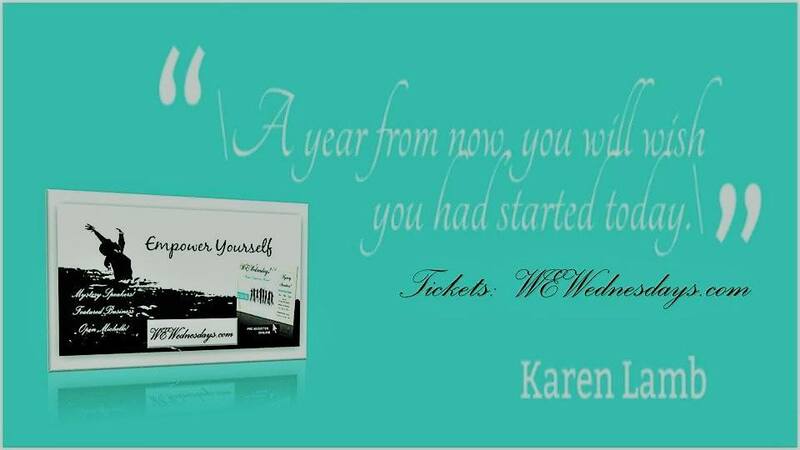 It is anticipated that 2,000 women and men of all ages will be in attendance. The World Federation of Jodo Shinshu Hongwanji-ha Buddhist Women’s Association held the 1st World Buddhist Women’s Convention in Kyoto, Japan in 1961, and since then, the various member countries have had the honor of hosting the convention held every 4 years. The convention is an opportunity for Jodo Shinshu followers to gather together on an international level; meet new people, learn together, share experiences and spread the circle of Dharma followers today and for generations to come. Originally, the convention was held for the women only, however, things have changed over the years and the convention now encompasses both men and women in the Jodo Shinshu Sangha or spiritual community. To work towards the welfare and peace among all mankind. Jodo Shinshu Buddhist Temples of Canada Women’s Federation. We are extremely honored to have Reverend Patricia Kanaya Usuki as the Keynote Speaker in English and Reverend Nana Yanase as the Keynote Speaker in Japanese. Rev. 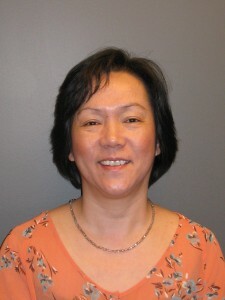 Patricia Kanaya Usuki is a Sansei (third-generation Japanese Canadian) born and raised in Toronto, Ontario, Canada. Since 2004, she has served as a Buddhist Churches of America resident minister assigned to the San Fernando Valley Hongwanji Buddhist Temple located near Los Angeles, California. She received her B.A., Modern Languages and Literature, University of Toronto, a B.Ed. from the University of Ottawa, and an M.A. at the Graduate Theological Union, Institute of Buddhist Studies (IBS) in Berkeley, California. She continued her education in Japan, attending Chuo Bukkyo Gakuin seminary in Kyoto before attending IBS, and received Kyoshi ordination in 2002. During that period, she served at the International Department of the Honpa Hongwanji, as a European language specialist (French, Spanish, Portuguese, German, and Italian); she was the English editor for Jodo Shinshu – A Guide (2002). 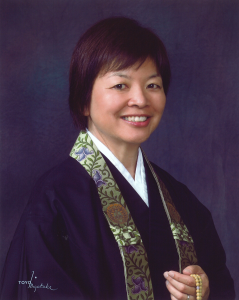 In 2007, her master’s thesis was published as a book, Currents of Change: American Buddhist Women Speak Out on Jodo Shinshu. Singer – Songwriter, Rev. Yanase is the sixth generation resident minister of the Kyō On Ji Temple in Nara Prefecture. The temple belongs to the Jodo Shinshu Hongwanji-Ha denomination of Shin Buddhism. Rev. Yanase debuted as a singer – songwriter in May, 2004 with her debut single “Kaero” (Let’s Go Home). Nana’s appeal is instantly recognizable with her eloquent melody and gentle, yet deeply heart rendering vocals and lyrics. At the age of 30, Nana was diagnosed with uterine cancer. Through her life altering experience of dealing with her cancer, as well as her position of being a female minister, Nana experienced deep insight into “life and death”. It was her music which became the vehicle of healing for Nana. Through it, she was able to overcome her medical conditions, and her music continues to inspire all those who have encountered it. In March of 2011 Nana was the subject of a documentary aired on Nippon Television titled, “The singing nun – from the battles of cancer came the inspiration of life”. And in September, 2012, she was again the topic of an episode of the documentary series, “Grande Jete”, which focused on inspirational lives of individuals from all walks of life. It was aired on the NHK (Nippon Broadcasting Corporation). Presently, Nana has a very full schedule with concert performances, writing of essays, as well as conducting her unique blend of presenting the Dharma through her music and talks at temples throughout Japan. She has spent time and effort in aiding with relief work for those affected by the East Japan Earthquake and Tsunami of 2011. Her song “Makenai Towel” (Towel of No Giving Up) was created as a fundraising effort for the relief efforts.mber, 2012, she was again the topic of an episode of the documentary series, “Grande Jete”, which focused on inspirational lives of individuals from all walks of life. It was aired on the NHK (Nippon Broadcasting Corporation). You can read more about Nana and listen to her music by going on her Official Website. On behalf of the Jodo Shinshu Buddhist Temples of Canada Women’s Federation (JSBTCWF) and the 2015 organizing committee, I would like to express how honored we are to be hosting the 15th World Buddhist Women’s Convention (WBWC) in Calgary, Alberta, Canada. We are looking forward to welcoming the 2,000 delegates on Saturday, May 30 and Sunday, May 31, 2015. The convention is an opportunity for Jodo Shinshu followers of all ages to gather together on an international scale; meet new people, learn together, share experiences and spread the circle of Dharma today and for generations to come. Originally, the convention was aimed at the women only based on their efforts to support the temples however, this has changed over the years and the convention now includes both men and women joined together in the Jodo Shinshu Sangha or spiritual community. “Embraced by the Oneness of Life” is the theme for this prestigious event with a slogan of “One World Sangha” as our hope is that this convention in 2015 will indeed bring us together as One.